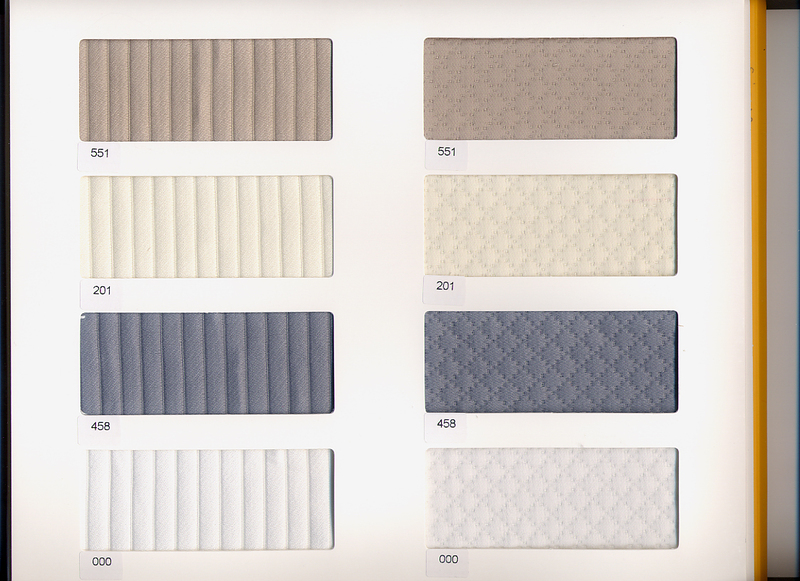 SIENA matelasse coverlet and shams by Quagliotti - diamond shape matelasse in white, ivory, steel grey and pumice stone. Shams have a 4 sided flange 2" (reverse of sham is white or ivory percalle. Return to Quagliotti Coverlets or Quagliotti Homepage.